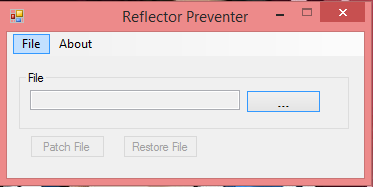 This program makes it harder for someone to decompile your program with reflector. 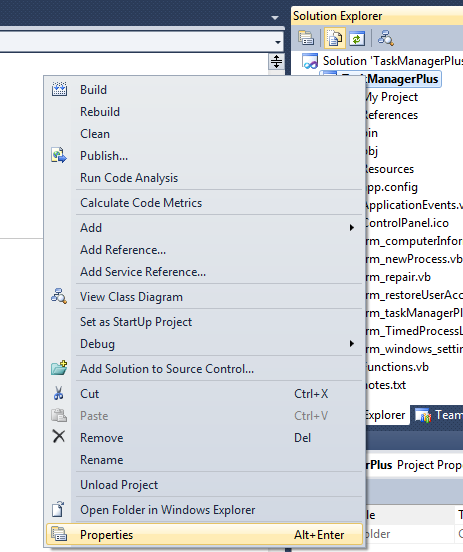 Select your .net compiled program and click patch. This program may throw false positives with some anti virus software. This was a feature I have been planning for some time and finally got around to working on it. Basically it will have default folders that will be in the program. These folders will be where your temp files are located. All you would have to do from here is click the clean button next to the item and it will remove those files. 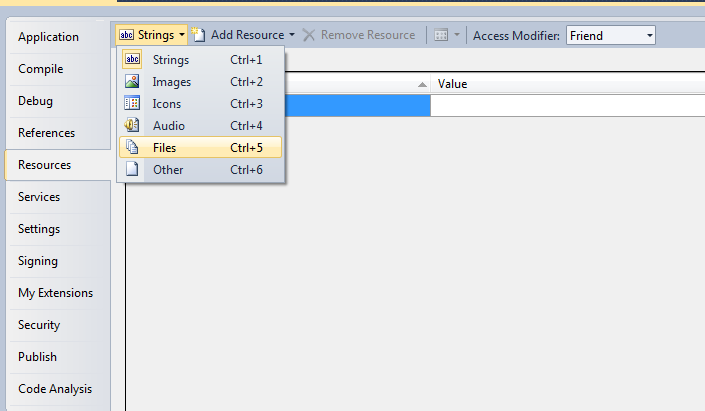 You are also able to add your own folders that you wish to be included in the program. So anytime you start up the application you will get the list of folders and the amount of space they are taking up. The design in the video isn’t what I plan on having it look like on release but it’s functionality will be the same.